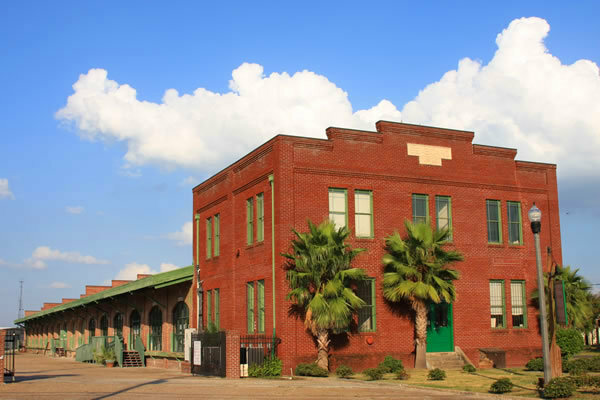 The Morean Center for Clay (MCC) is located in the Warehouse Arts District of St. Petersburg, FL, in the Historic Train Station on 22nd Street South. The facility offers educational courses in working with clay, studio space, gallery sales, event rentals, exhibitions and is home to a renowned artist-in-residence program. With a goal of promoting and enhancing the education of contemporary and historic ceramics, it is one of the largest working potteries in the southeast. Collectors, visitors and artists alike will be amazed at the variety of high-quality clay work available for purchase. The MCC is a haven for all pottery enthusiasts—offering high-quality classes and workshops from local and national professional teaching artists, and in-house Artists-in-Residence participants. All skill levels welcomed!